Doesn’t it seem like politics has really got people divided these days? Very strong sentiments the left, the right, the up, the down. It’s kind of hard to tell who is for what, but one of the great things is that everyone has an opportunity to participate in the process, and one way people express themselves is with political T shirts. When we opened our doors in 1976, the big national election was Gerald Ford vs. Jimmy Carter. 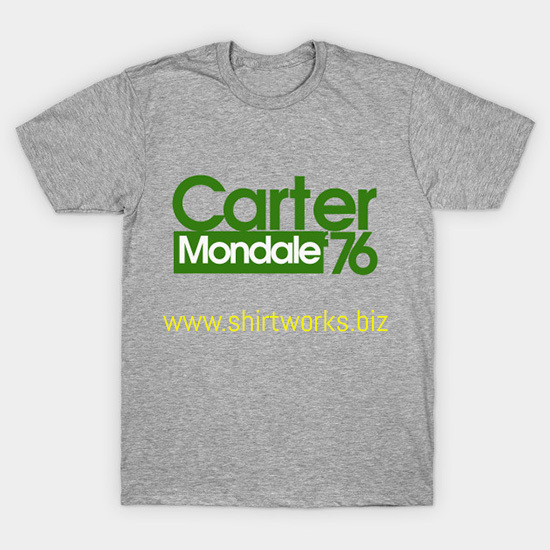 Carter won. Back in those days, America was just getting over the pain and frustration of the Viet Nam war, and the country needed healing. 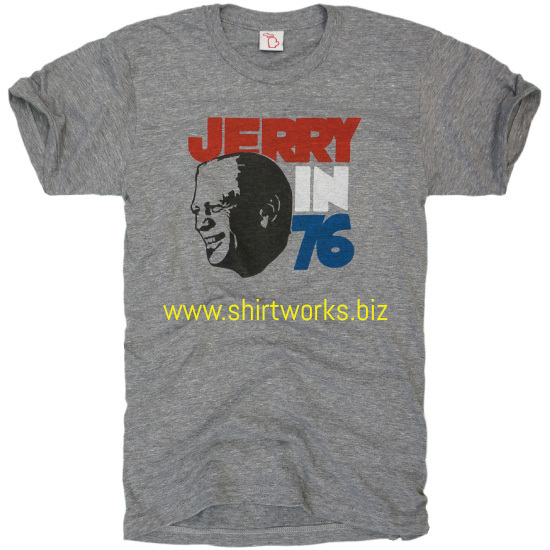 Since then, we have made thousands of political T Shirts for people all over the Chicago area, and across the country.